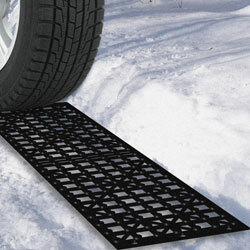 Overcome treacherous winter driving conditions with the Snow Grabber Mats by Stalwart. Winter weather can get the best of even the most cautious drivers from time to time. 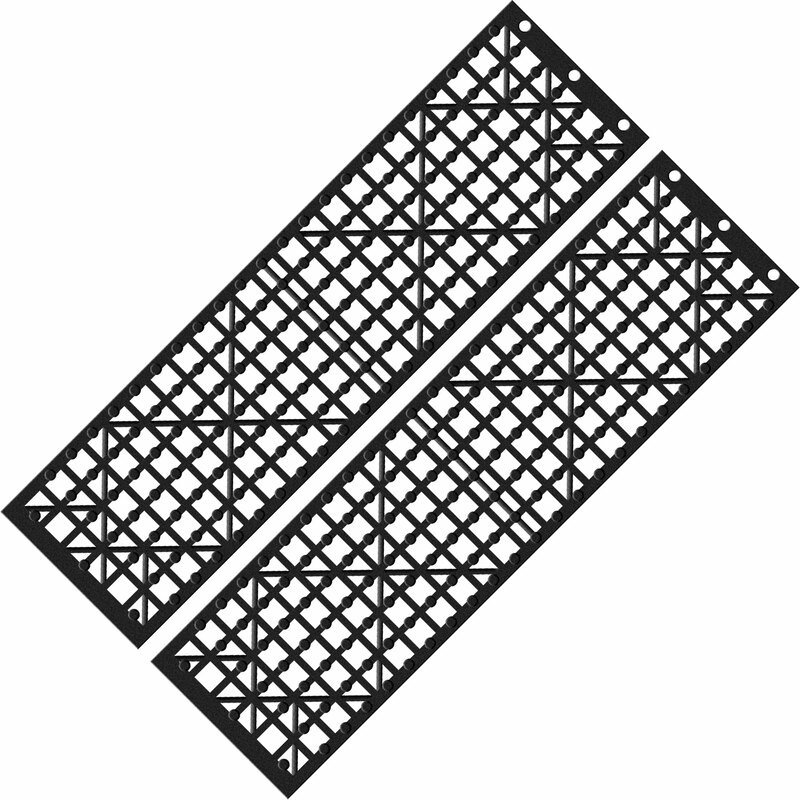 Be prepared for seasonal missteps with Snow Grabber Mats. Snow Grabber Mats take up little space and easily store in your trunk until you need them. Simply put the Snow Grabber Mats under your car’s drive wheels and the extra traction will allow your car to pull itself out. Don’t get frozen in place by winter weather, get the Snow Grabber Mats from Stalwart before it’s too late.